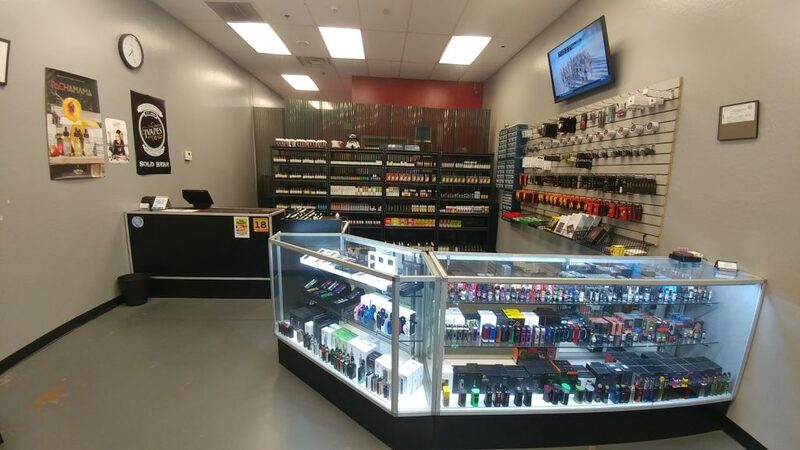 Looking for a great vape shop? Tired of walking into your local store only to find hand mixed juice and counters covered in what you hope is VG? 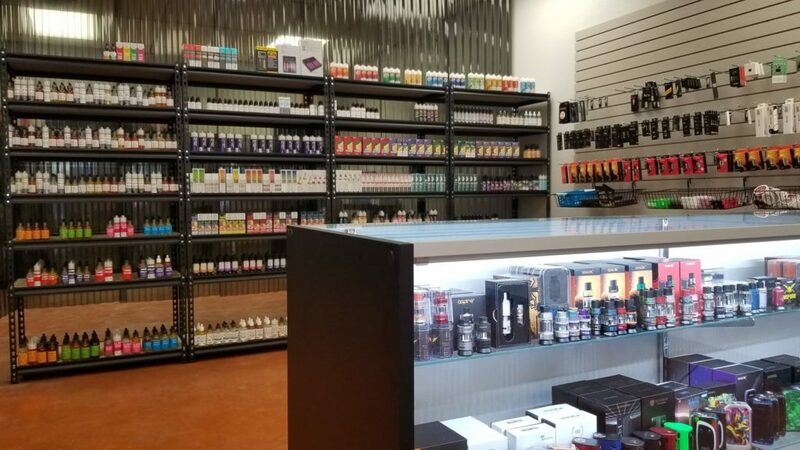 Head to any one of the four (for now) GK’s Vapor Pub locations for excellent juice, awesome hardware, and out of this world customer service. GK’s is a family owned operation that ensures its high quality standards are maintained through an innovative combination of expert leadership, selective hiring, and the occasional public flogging. In addition to being able to find the entire GK Vapors line-up, you can also find other products from some of the best premium juice makers in the country. Check this map to find all of the other locations that carry the GK Vapors products. 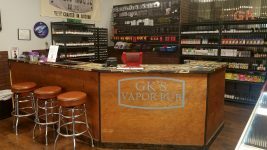 If you can’t find GK Vapors in your local vape shop, drop us a line an we will figure out how to get GK Vapors in your favorite vape shop.